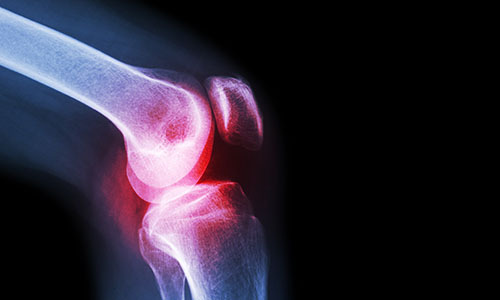 Nuffield Health Oxford, The Manor Hospital is a centre of excellence for orthopaedic surgery. We have a number of specialist consultants who are able to help treat bone and joint conditions, muscular skeletal conditions. The hospital also offers a wide range of treatments for trauma patients. Why choose Nuffield Health Oxford, The Manor Hospital for your orthopaedic treatment? Come along to one of our regular free orthopaedic open events at Nuffield Health Oxford Hospital. Call 01865 307750 to book today. 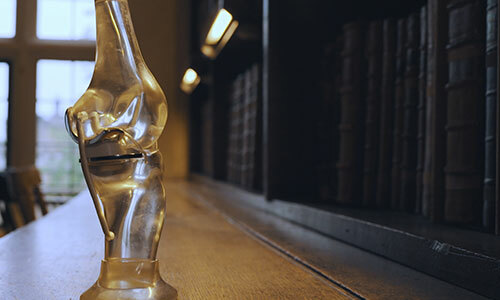 The invention of the Oxford Knee revolutionised orthopaedic surgery. This short documentary charts the innovations of the last 40 years that have made it one of the most successful and widely used partial knee replacements in the world.